The farmhouse is long and yellow, perched near the brow of a steep hillside on the outer limits of the Vale of Ewyas, otherwise known as the Llanthony Valley. The stone structure is flanked by three large wooden barns with asbestos roofs; a runnel of grey smoke seeps from the chimney into a swirl of dense Welsh rain. 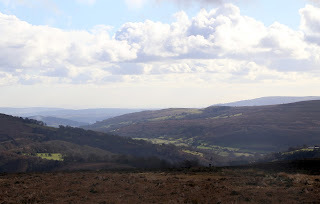 We pop our heads round the door and wish the old couple inside a good day – they are leaving the area, after twenty-five happy years – before re-joining the tarmac lane to the summit of Twyn y Gaer. Historically part of a border territory disputed by the Welsh and English, the slice of common land that stretches along the ridge is laden with spectres. 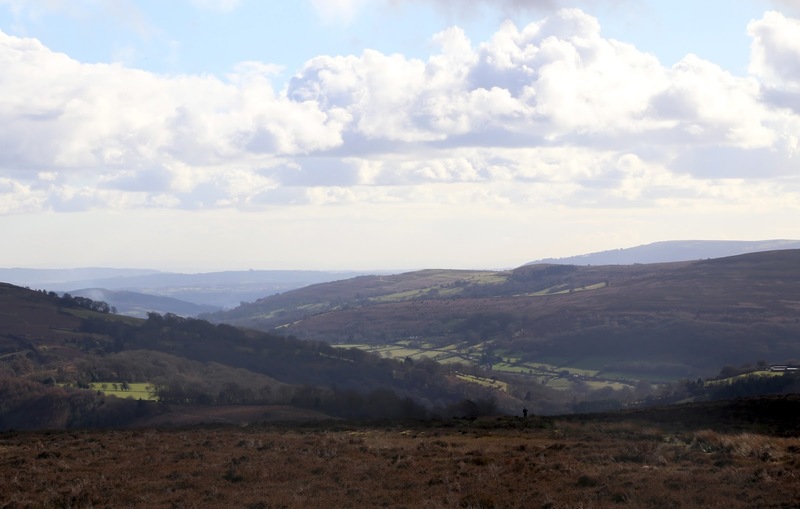 Immediately to our left, as we splash through deep puddles and trade the veil of trees for open plateau, is an Iron Age hill-fort chosen, you’d imagine, for its elevated views over three valleys below. The bracken here is brown and shallow, the rowans flared and ready to thwart witchcraft. Gorse is aplenty. We stride into a brisk wind, ascending a sharp incline to the crest of the fort, where a small cairn marks the spot to stop and take in the cinematic panorama. The rain has thinned to mist and casts a glassy sheen over the landscape, adding an ethereal aspect. Of his visit to the area, the poet Allen Ginsberg wrote: “valley upon valley under Heaven’s ocean/ tonned with cloud-hang –/ Heaven balanced on a grassblade.” The skeleton of a tree we can’t name protrudes into the westerly scene, jagged and dreadful, like a monument to violence. Snaking sporadically around the peak is a series of entrenchments cut into the ground – bow-and-arrow pits, perhaps. It has been proposed that the name “Ewyas” derives from the large quantity of yew planted here to arm the bowmen of turbulent years past, when all able-bodies were expected to practise archery after church on Sundays. We descend a gentler slope on the far side and merge onto a wide track that runs directly above the Llanthony Valley. The cloud cover suddenly breaks and light begins to leak from the ether. To our right, the cliffs of Darren are sun-dappled like leopard print; the perfect spot for peregrines, we say, before spying a possible hen harrier. We’ve also seen buzzards, a kite and ravens galore, tumbling and croaking like bronchitic toads. In all its lopsided glory, the crooked church of Cwmyoy rears its ancient head. Without deviation, we soon arrive at the Stone of Revenge, a modest reminder of the story of a Norman Marcher lord, Richard de Clare, who in 1135 was ambushed and slaughtered by Morgan ap Owen, of Caerleon, and his men. The stone leans back at about twenty-five degrees, towards the fort, and is crawling with lichen and moss. A buzzard cries overhead. By the time we’ve reached the final stretch up to the cairn of Garn Wen, the rain has completely subsided and there is sun on our backs. We’ve passed ruined plots and countless sheep; the ghosts are quiet. The terra firma at this end of the walk seems barren, the summer’s dazzling purple heather dormant for now. We sit amongst stacked rock crunching apples, juice dripping down our chins, and tear into silver wraps of expensive dark chocolate. A lifetime of connection awaits us. 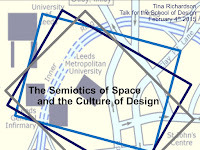 This set of posts, slides and online lectures have been collected here as a teaching aid for design students. They offer ideas only and should not be quoted in any of your essays. Please check back for any new posts that may be added and will appear at the top of this list. 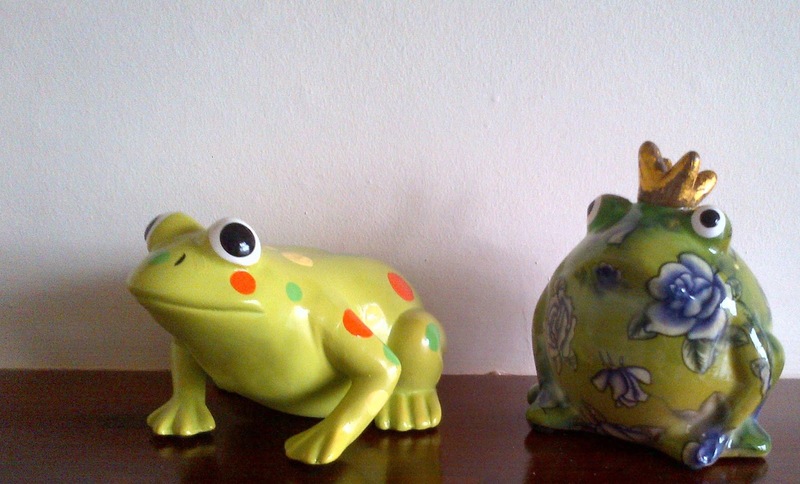 A discussion on sixties and contemporary kitsch in regards to the everyday and ideas around agency. Includes some theory on kitsch. Click here for the original post. 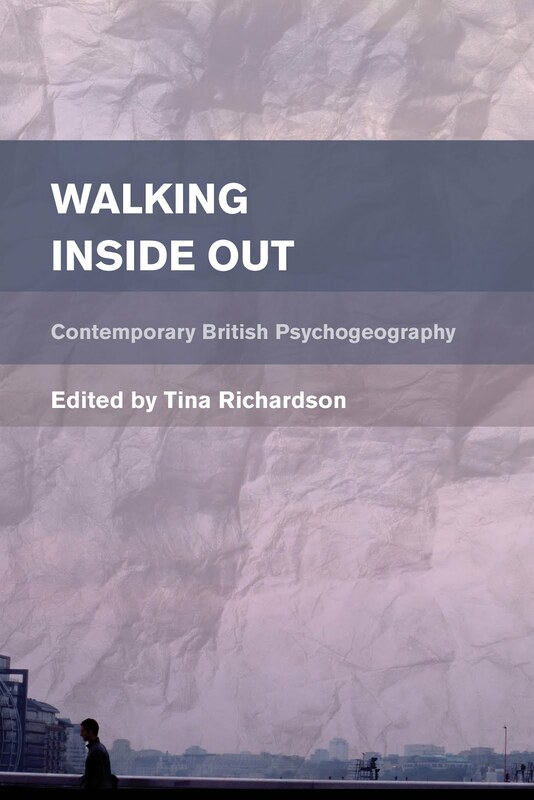 By utilising Roland Barthes' semiological model, this online lecture looks at the signs encoded in the world around us by providing an advertisement as an example. Click here for the lecture. This post provides a semiological critique of Marlow Food’s Quorn packaging and include a faux pitch for a new marketing campaign. Click here for the original post. 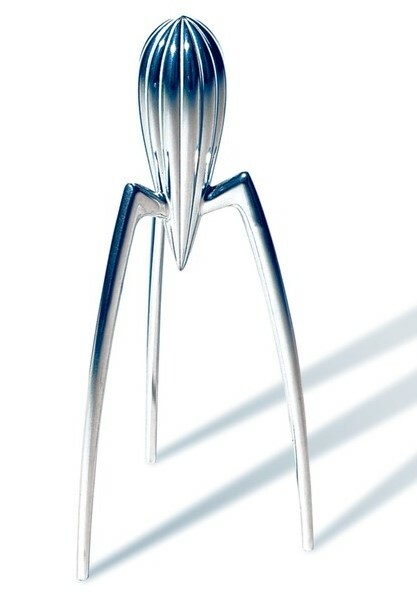 Here we examine the famous lemon squeezer by Philippe Starck and look at the reasons for its popularity despite the priority given to form over functionality. Click here for the original post. 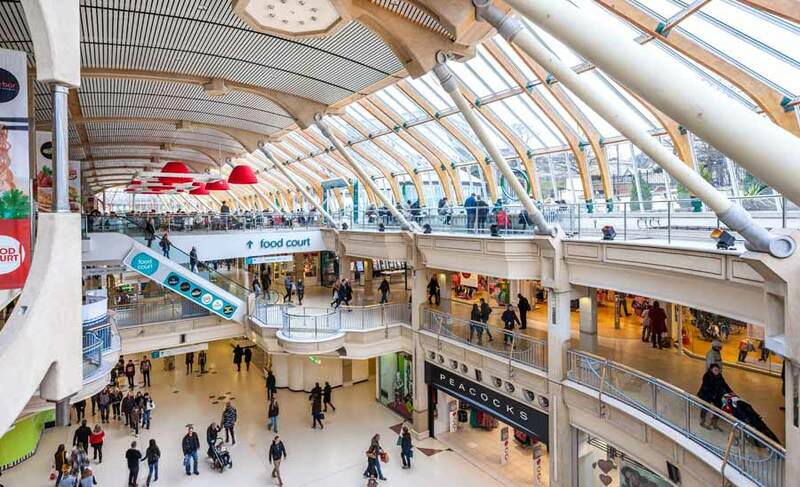 Part of a project from 2004 in the Castle Mall in Norwich that looks at the aesthetics of the shopping experience. Click here for the original post. 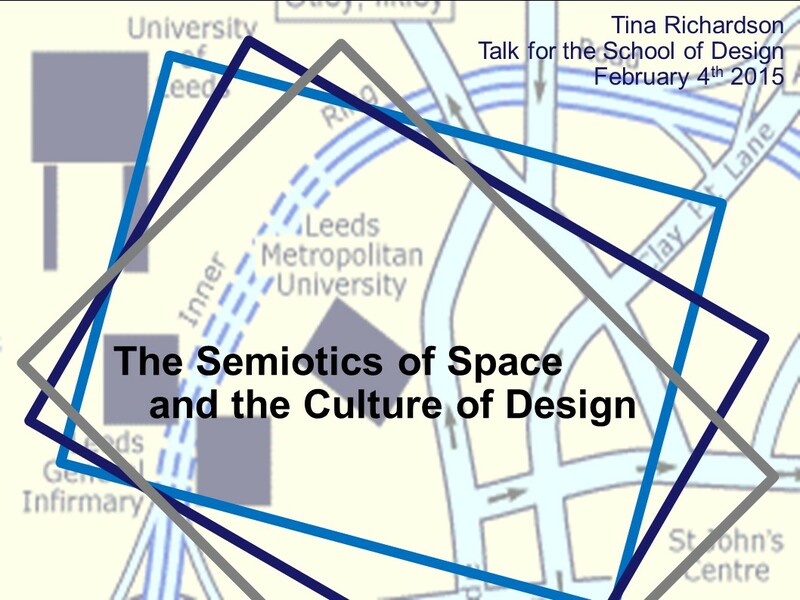 This guest lecture was given at the Design School at the University of Leeds and looks at how design influences our perception of space. Click here for the abstract of the lecture and here for the slides. 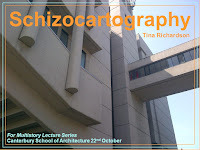 This guest lecture was given at the Canterbury School of Architecture and looks at the architecture and aesthetics of the University of Leeds campus. Click here for the slides. Philippe Starck’s questionable lemon squeezer, known as the Juicy Salif, has been around for over quarter of a century. His own website describes it as “the most controversial lemon-squeezer of the twentieth-century” and states that it is “a topic of conversation as much as a revealer of ourselves and our imagination”. It adds: “And, also, it presses lemons”, however in the 25 year long controversial wake of it being criticised for not actually being able to squeeze lemons, we cannot be sure if this is not an ironic comment. This means the squeezer’s popularity is clearly not based on its utilitarian functionality at all, but on its design. What I’d like to discuss here are the initial aesthetic and affective responses people have to the squeezer, in particular what it reminds them of. To do this I appealed to my Facebook friends and acquaintances over the space of one morning, 10th March 2016. The first person to respond, said: “I like it because it looks like one of the monsters from War of the Worlds.” Almost everyone who responded agreed, even those who did not like it. I intentionally did not research this connection before beginning the exercise (even though that was also my reaction), as I did not want to influence others, nor find out in advance if this was a common response. Nevertheless, after reading people’s feedback I went online to see what others thought. 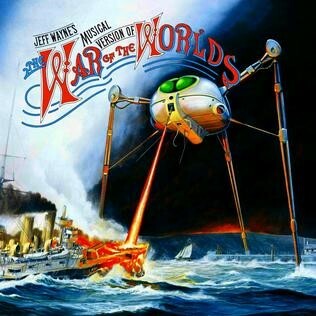 If you type ‘war of the worlds’ + ‘juicy salif’ into google, you get approximately 14,300 returns and even John Lewis refers to the War of the Worlds Martians in their spec on the squeezer. So, forget the Juicy Salif’s lack of functionality! People like it because they are connected to it through popular culture: it reminds them of stainless-steel-like invading Martians trapesing across the countryside - or, should I say, across their kitchen. 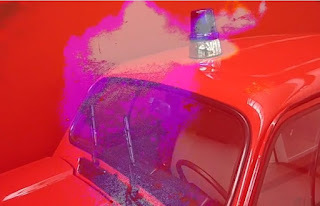 For those whose connection is not from the recent 2005 Tom Cruise film, but is, rather, from the beautiful images on the gatefold LP of Jeff Wayne’s 1978 album (or even one of the older films), this may also be a nostalgic reaction. While cultural objects that are imbued with nostalgia are often criticised for engendering feelings of a harking back to a rose-tinted past or for a lost wholeness, it is a clever device for encoding within design and advertising. This particular retro domestic appliance - this “revealer of ourselves” - not only comes with an appealing aesthetic that would look great in your kitchen, it also brings with it your past - and re-presents it back to you! What I will be providing here is a critique of Marlow Food’s Quorn line. It will include my own ideas around a (faux) campaign in regards to marketing the benefits of, and in differentiating, their products post their current “healthy protein” campaign endorsed by Mo Farah. It takes the form of a semiological analysis. The above packaging (generic across all their Quorn foodstuffs) attempts to compete directly with both meat and other meat-free alternatives, despite the chilled and frozen versions being kept in a separate section in the supermarkets to their meaty cousins. The orange and white Quorn logo appears as a seal that wraps around the product giving it the authority of authentication, while the colour orange has multiple cultural connotations attached to it, but is generally thought of as a bright cheerful colour. It is intentional that Quorn packaging could just as well be selling sausages made of meat. 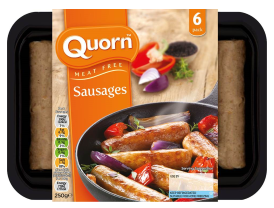 Quorn wants its products to be seen as a healthier equal to their meat equivalent, as can be attested to in some packs having (in green) “healthy protein” on them. However, I believe Quorn should be selling the ‘wonderful’ and ‘magical’ qualities of the protein, not just marketing it as a healthier equal, but being more honest about what mycoprotein is (it’s a fungi), and advertising the incredibly clever and ecological manufacturing method. The food is grown vertically and takes up little horizontal space of which there is a shortage in farming practices. It also grows very quickly and uses less resources than common methods. My suggestion is that it be branded using the Alice’s Adventures in Wonderland aesthetic. The famous black and white line drawings in the Alice books are by Lewis Carroll himself and represent the magical world of Alice’s adventures. In the part of the story represented above, Alice meets the hookah-smoking caterpillar who gives her advice on eating the mushroom (in summary, one side makes you grow taller and the other shorter). Alice, also gives the caterpillar advice in respect to him eventually turning into a butterfly. These both refer to not only change, but metamorphosis: Quorn is transformative. The metamorphosis motif can be directly tied into selling both the healthy benefits of Quorn and also how it is made. The new 'Alice in Quornderland' packaging: the black and white line-drawing aesthetic distinguishes the brand from its competition, making it stand out and presenting it as extraordinary and progressive. 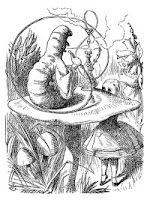 The new 'Alice in Quornderland' advert: The ‘Advice From a Caterpillar’ chapter ends with Alice exclaiming that she must “get back into the beautiful garden”, which ties the brand back to nature, health and vitality. In the advert, after her discussion with the caterpillar about the benefits of Quorn, Alice returns to the ‘beautiful garden’. The new strapline: Transform your meals, transform yourself! The motorways, which traverse the Glatt valley near Zurich in Switzerland, are omnipresent. They act like bloodvessels in the body of the valley, hence the title of the film. The never ending stream of cars - like blood cells - and its permanent acoustic noise is a fellow stroller on one’s derive through the once quiet and paludinous grounds. The river Glatt itself is invisible. Hidden behind trees, under motorway bridges, straightened to a canal, deprived from its former freedom, forced into an artificial river bed.